£8 per day for access to all lochs for bank fishing. 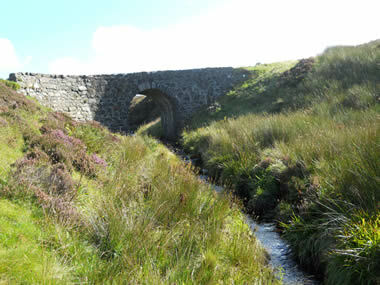 £10 per day for rivers. These prices apply to all fishing within the Portree Area unless stated otherwise. Fish from all ends except the shallows at the south end. Boats are available between 9 A.M. and 4:30 P.M. for £15. From 5 P.M. onwords the cost is £10. The boat will take six rods and a wheelchair. 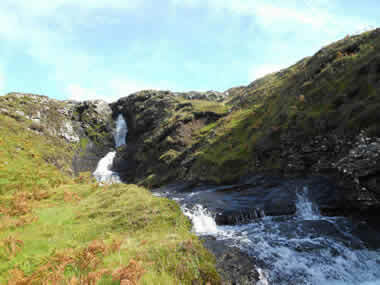 Spate river for Salmon and Sea Trout. Pool lies below waterfall. £10 for a half day with a catch limit of 5 fish. 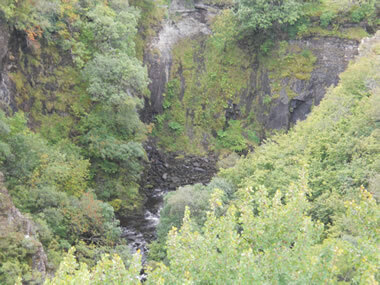 Park at the quarry on the north side and follow the track to the loch or the shore. Access: Park on the A855 by the track to Loch Langaig. £35 per rod per day. £20 per rod per half day. Brown Trout throughout the season. 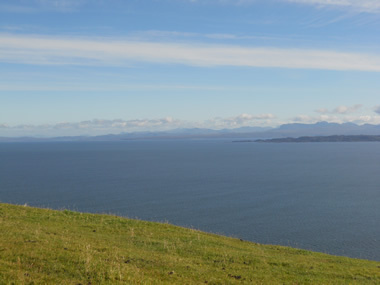 Salmon and Sea Trout run from late June, although September and October are best. Best conditions after rain at high tide. Access: For lower beats you can park in a lay-by outside the Skeabost Hotel entrance. For upper beats, park with care by the Snizort Bridge on the minor road between Struan and Portree (Grid Reference 420442). Lower three beats may be wheelchair accessible. Please ask for details. Caution: watch out for overheard power cables. £20 per rod per day. £25 for access to all fishing on Estate for a day. 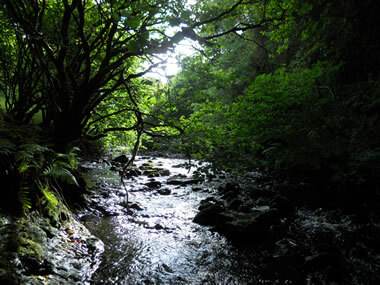 Good spate river best after rain for Salmon, Brown Trout and Sea Trout. 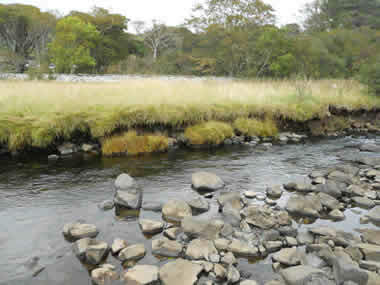 Spate river best after rain for Salmon, Brown Trout and Sea Trout. Shore Fishing: Loch Eyre and Loch Snizort Beag - Grid References ??? 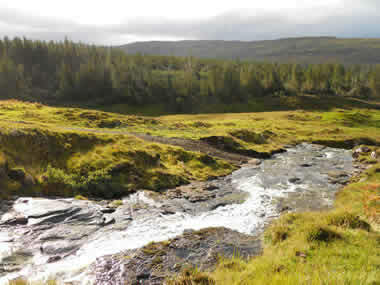 Shore fishing is also available at Loch Eyre and Loch Snizort Beag (bewtween the Haultin and Hinnisdal rivers) from several access points. Please ask for details. 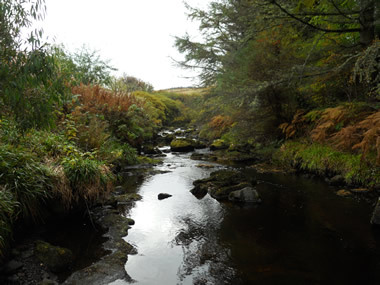 £8 per day for access to all lochs and £12 per day for rivers. Great hill loch. Best in May and June. 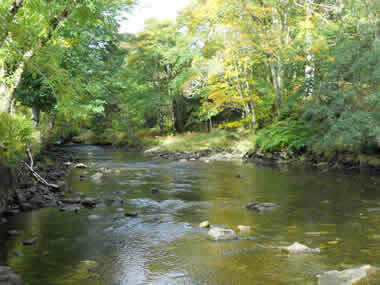 Good spate river for Salmon, Brown Trout and Sea Trout.